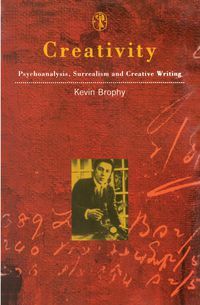 Professor Kevin Brophy is Professor of Creative Writing in the school of Culture and Communication at the University of Melbourne. A widely published writer of stories, poems and articles, he co-founded and edited the vibrant literary magazine Going Down Swinging. 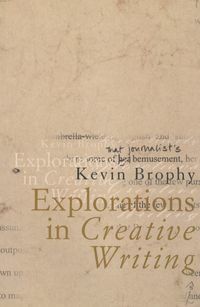 Kevin's books include the poetry collections Replies to the Questionnaire on Love (1992) and Seeing Things (1997), and three novels, of which Visions was short-listed for the 1988 Vogel Prize. 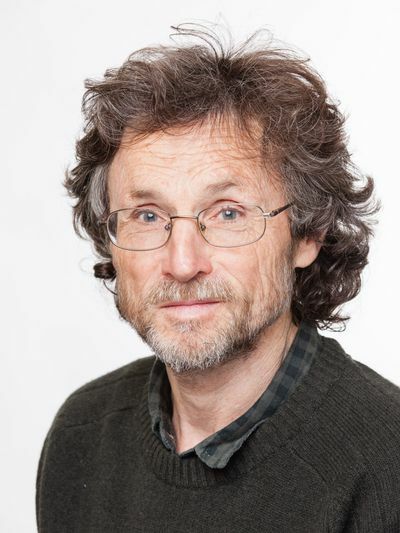 He was 2005 recipient of the Martha Richardson Medal for Poetry.